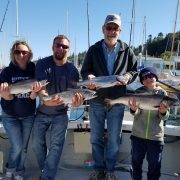 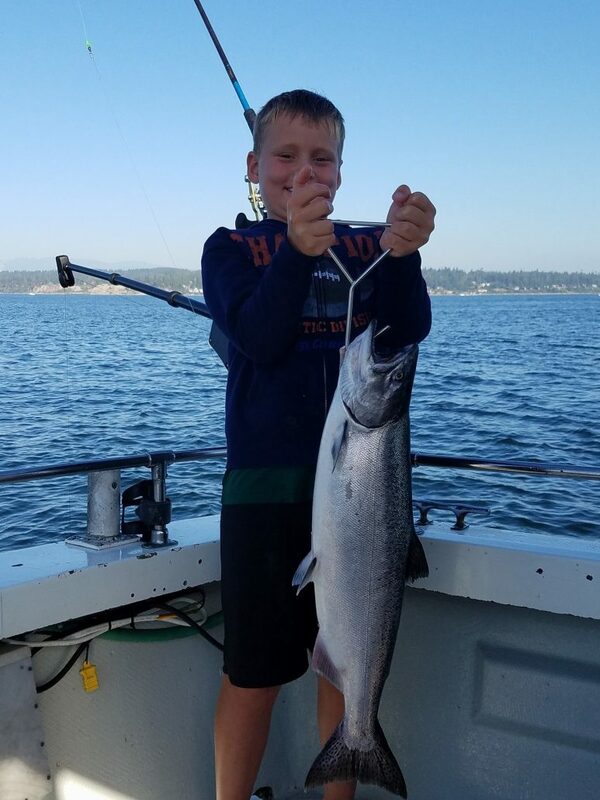 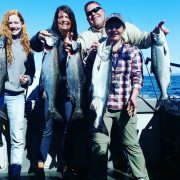 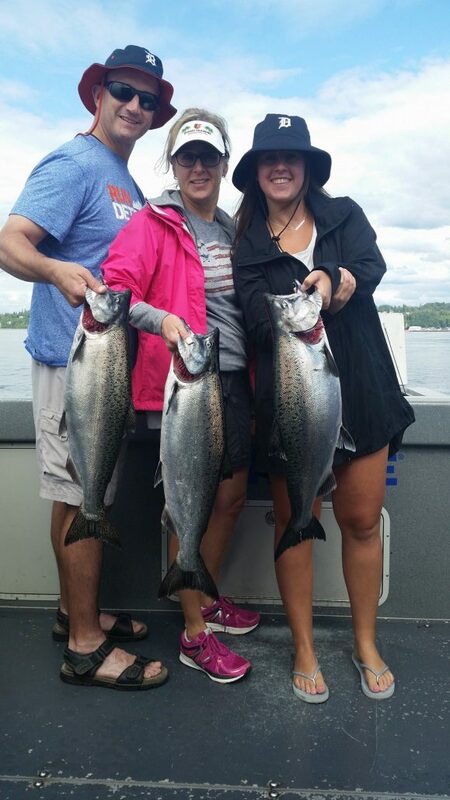 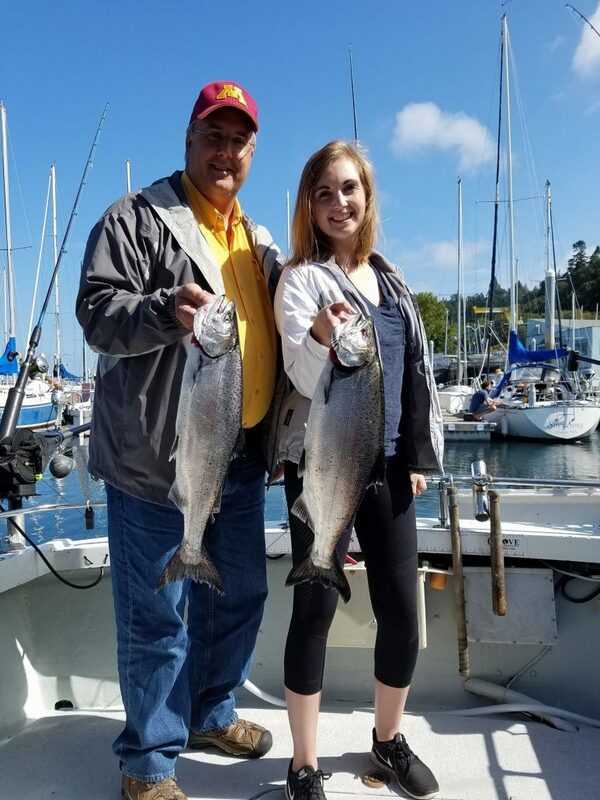 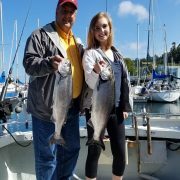 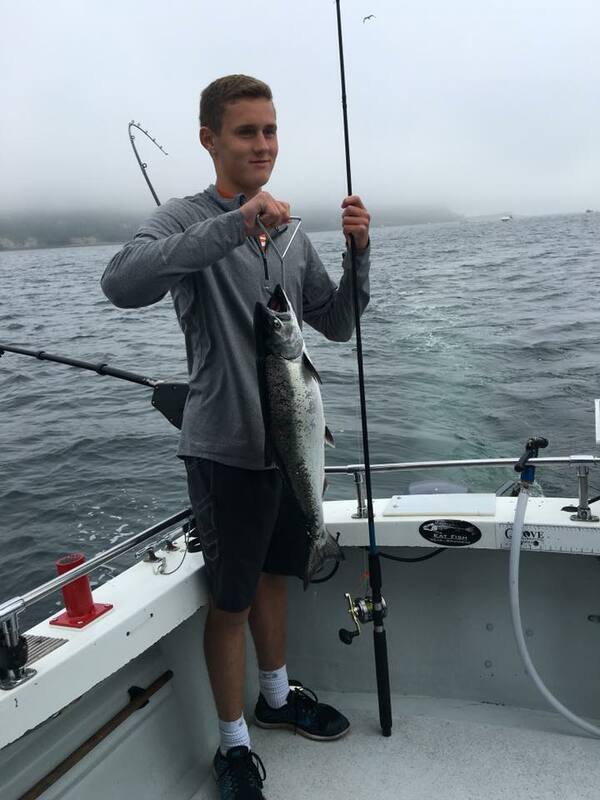 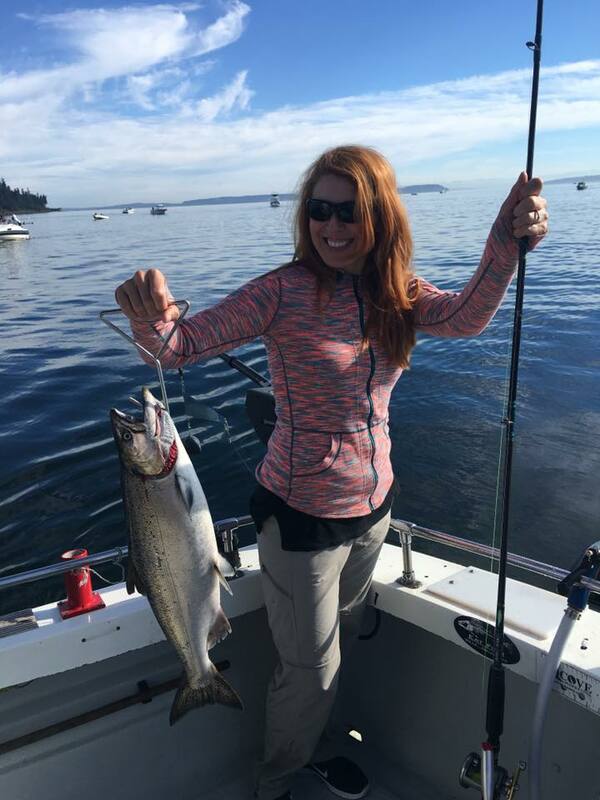 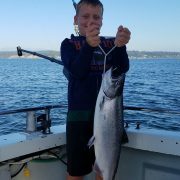 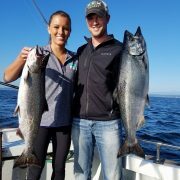 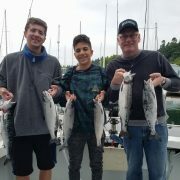 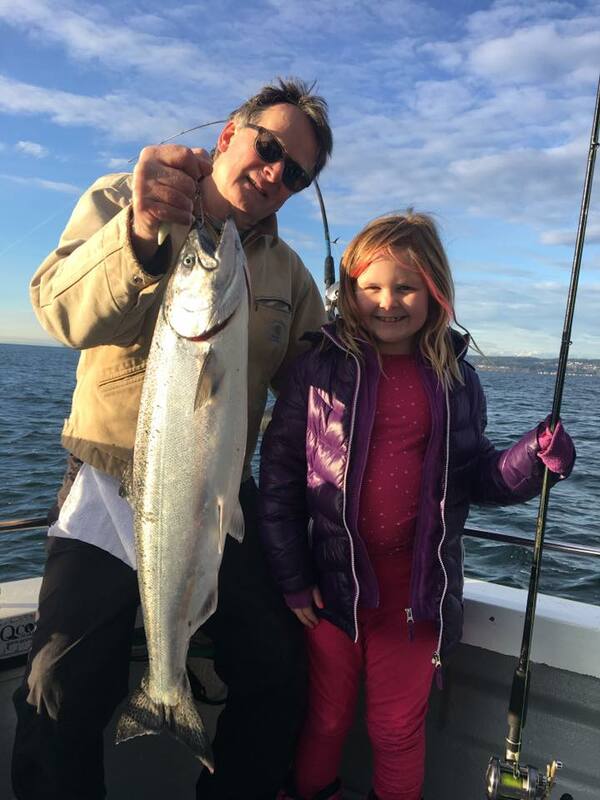 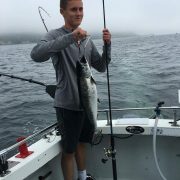 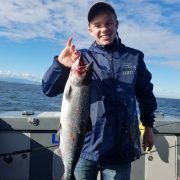 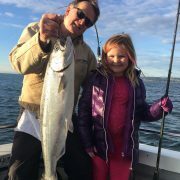 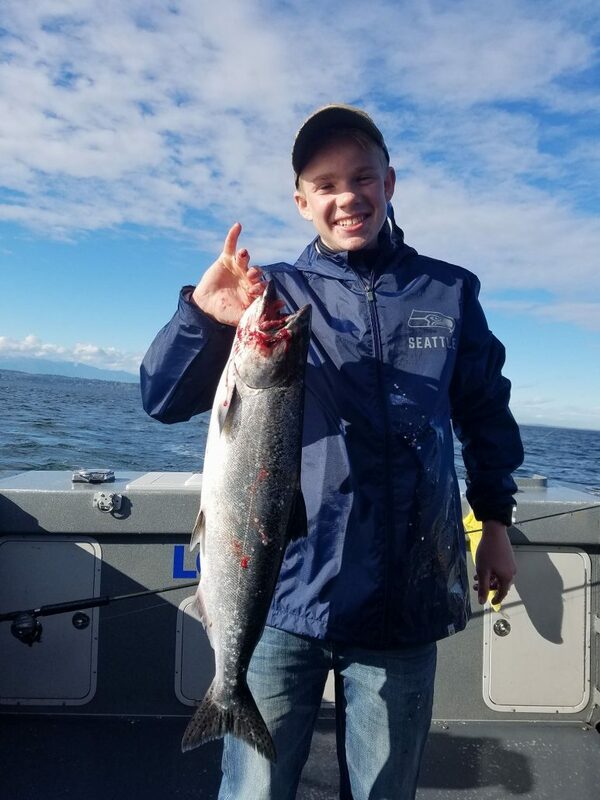 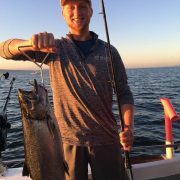 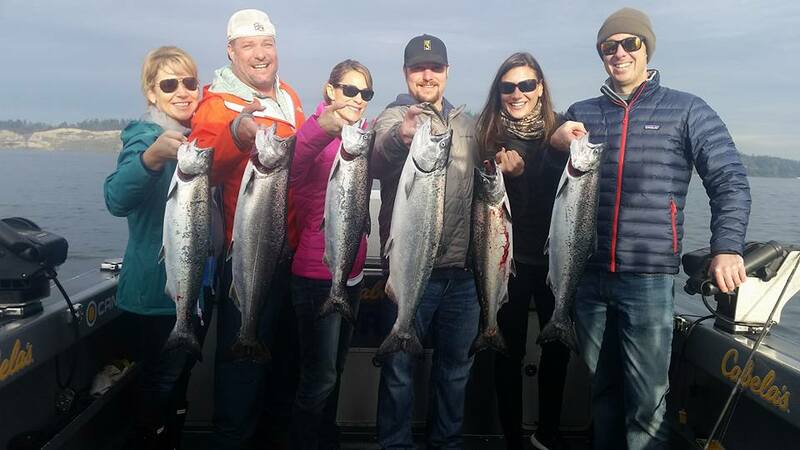 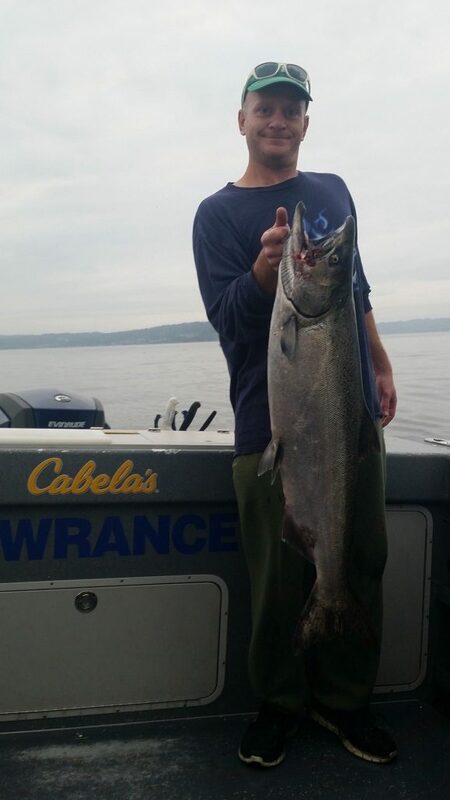 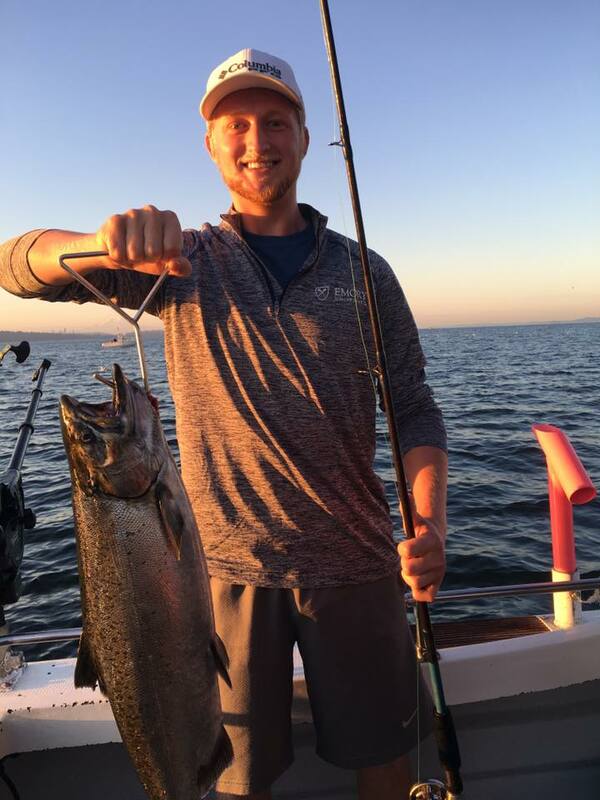 All Star Fishing Charters providing friendly, productive, fun fishing charters , giving hundreds of customers just like you satisfied fishing experiences. 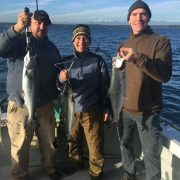 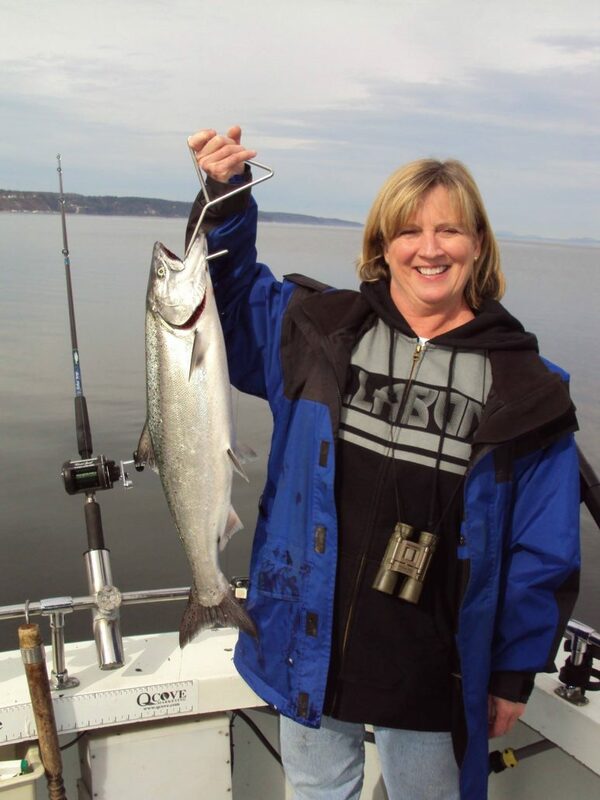 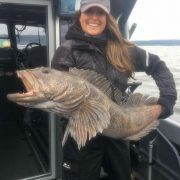 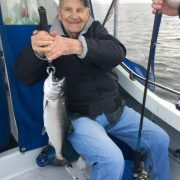 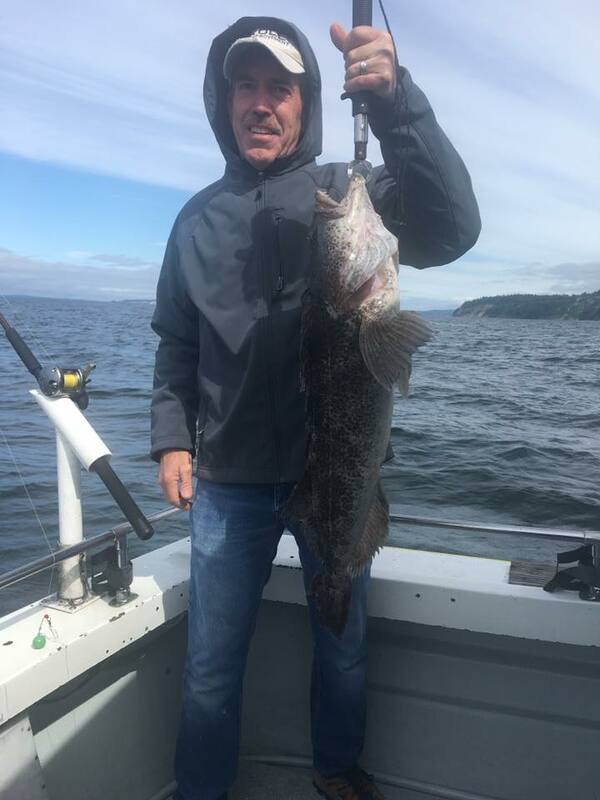 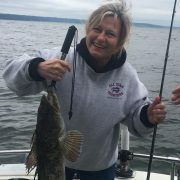 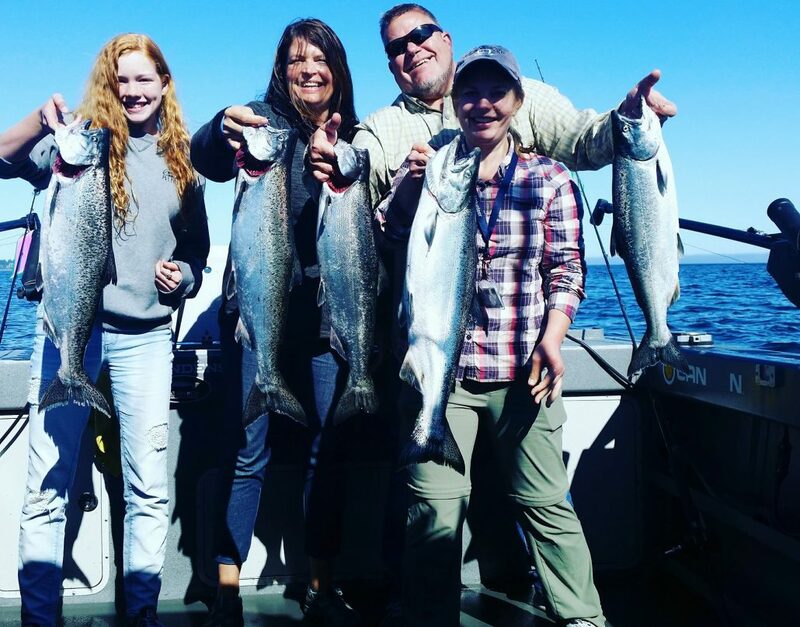 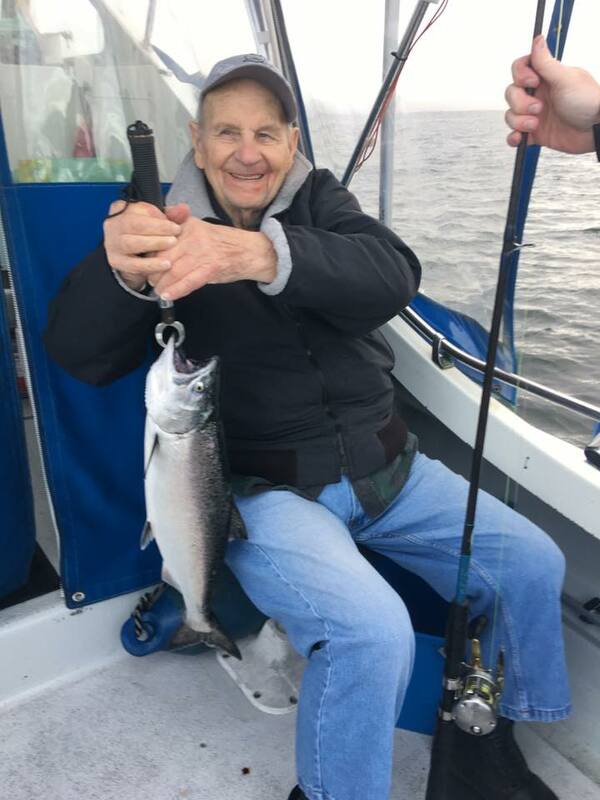 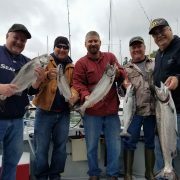 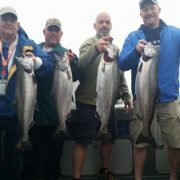 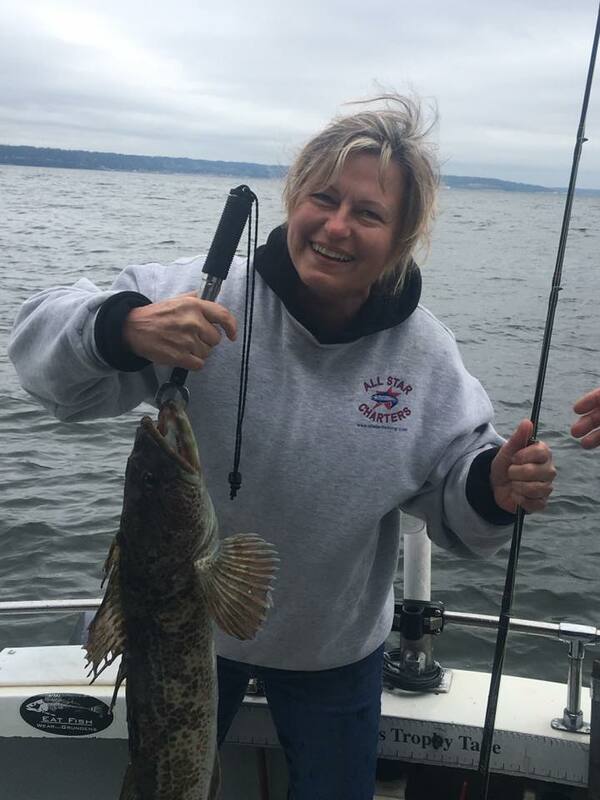 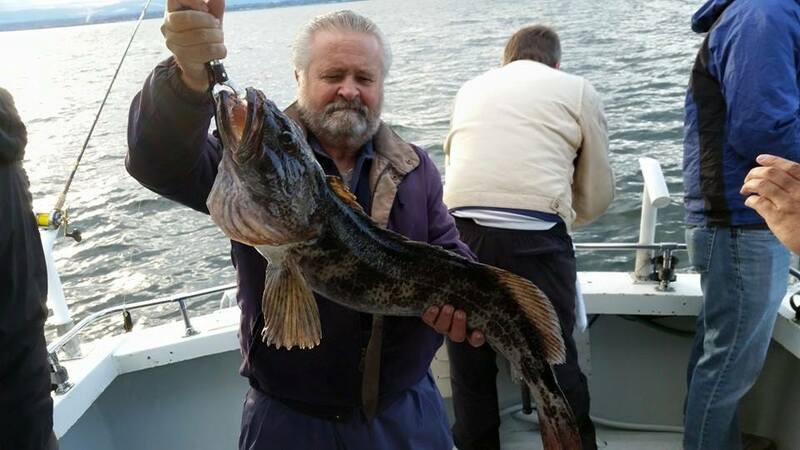 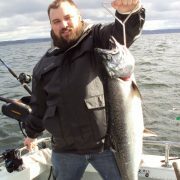 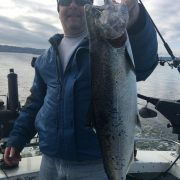 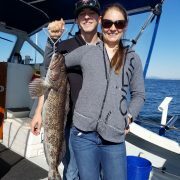 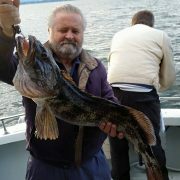 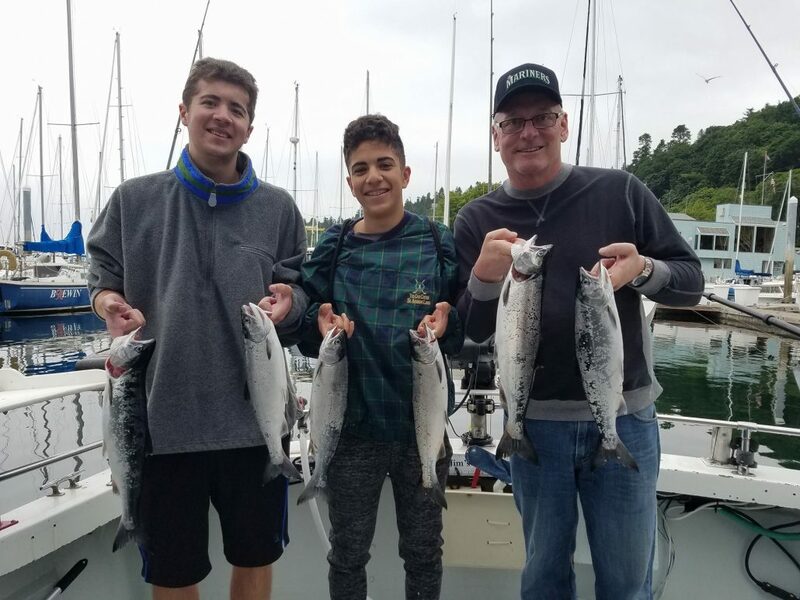 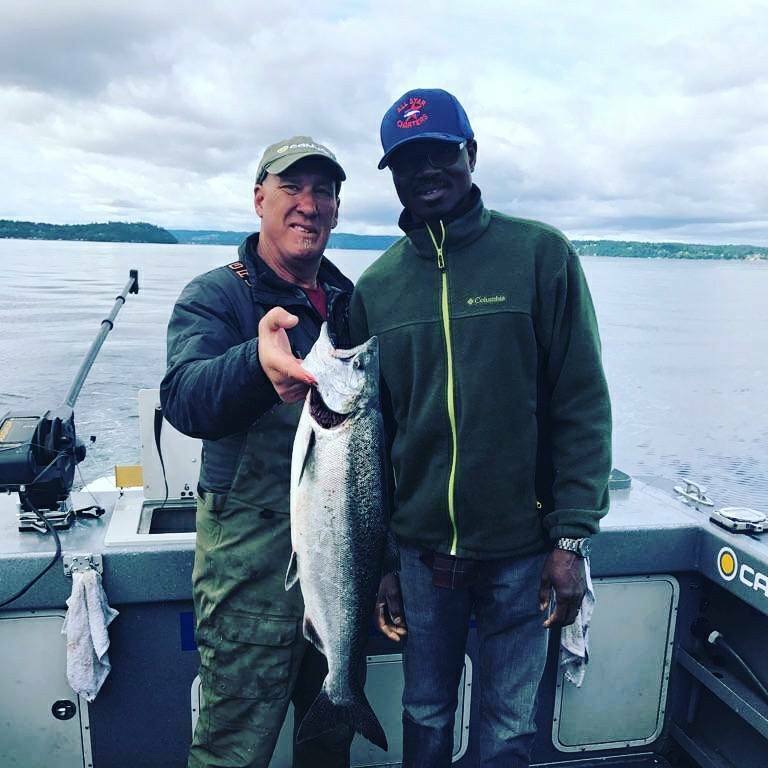 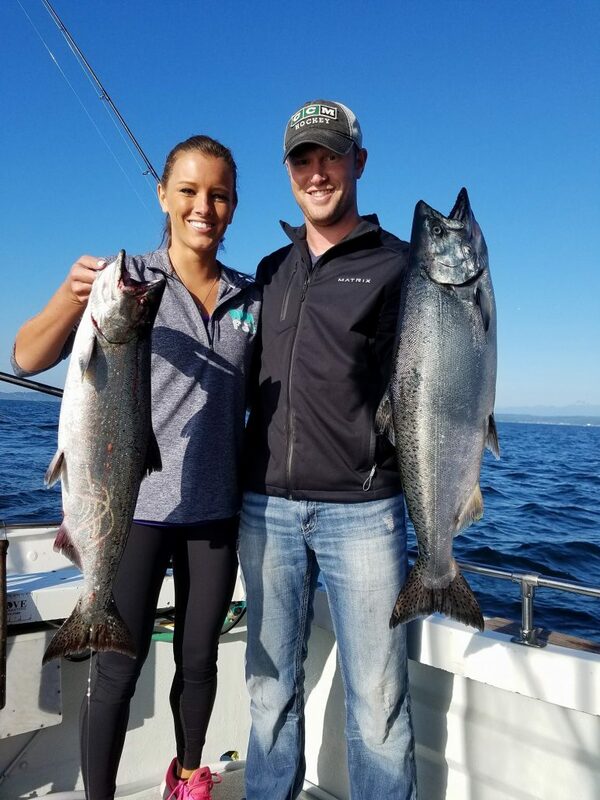 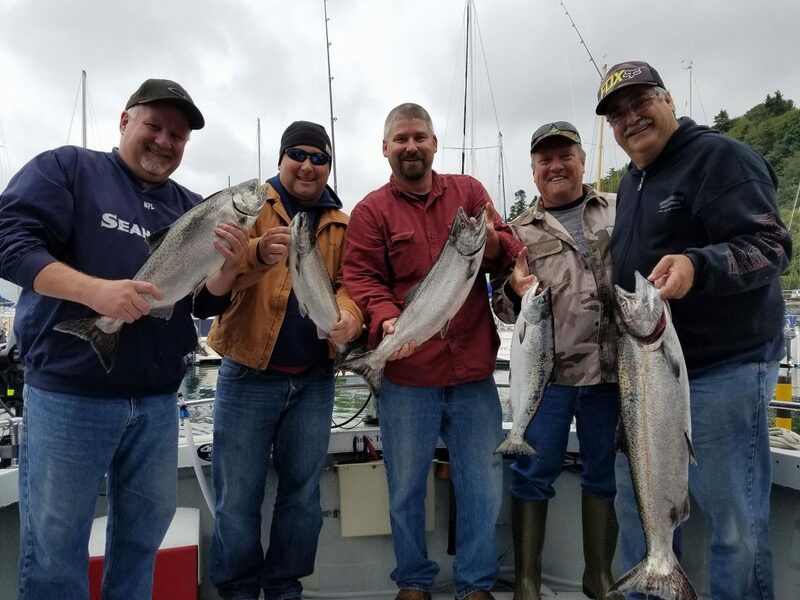 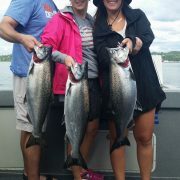 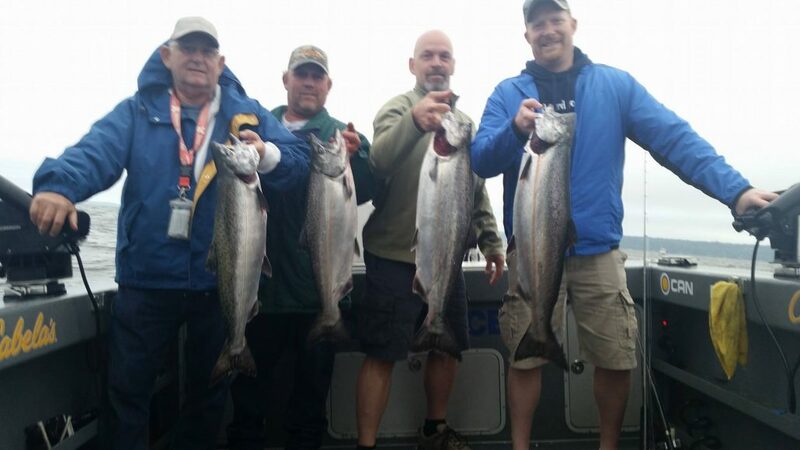 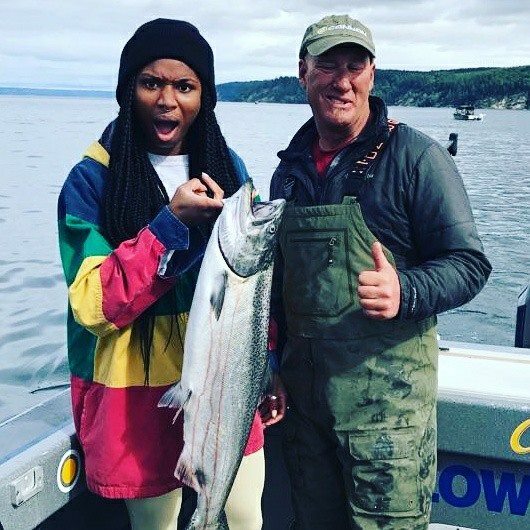 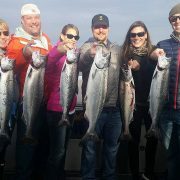 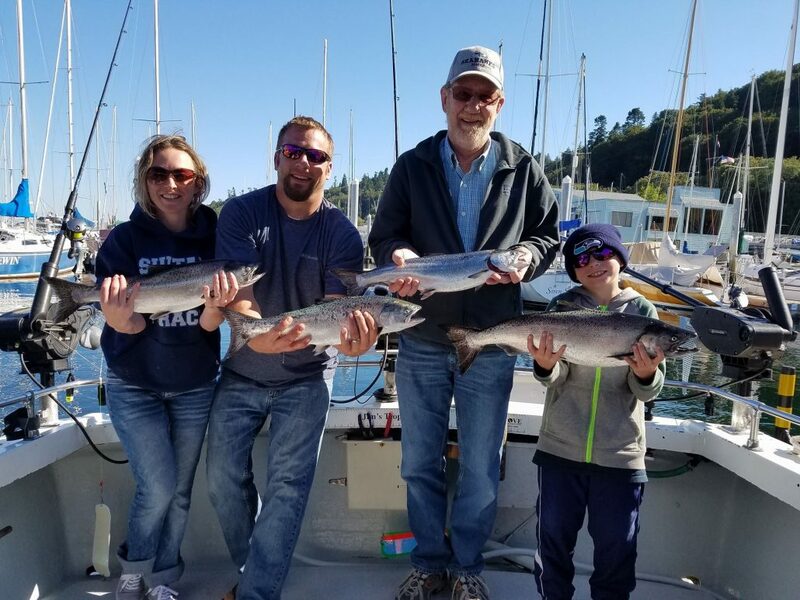 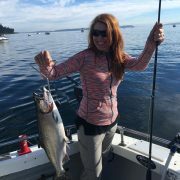 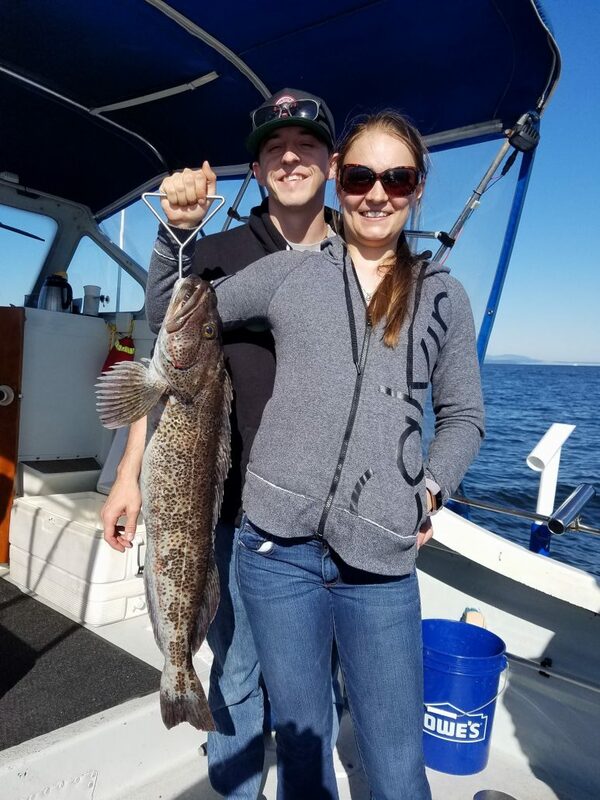 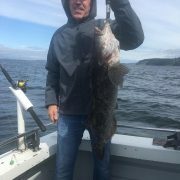 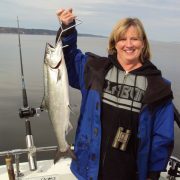 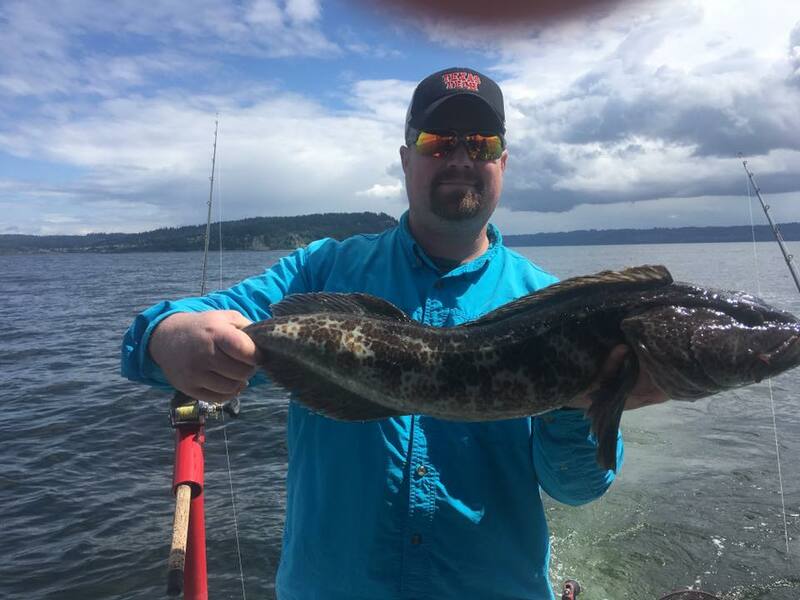 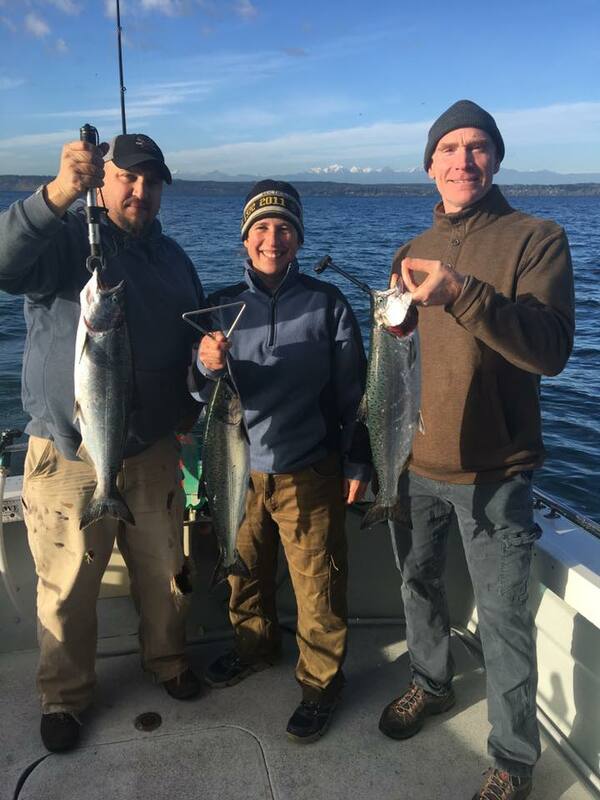 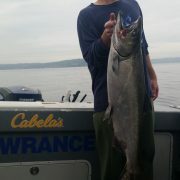 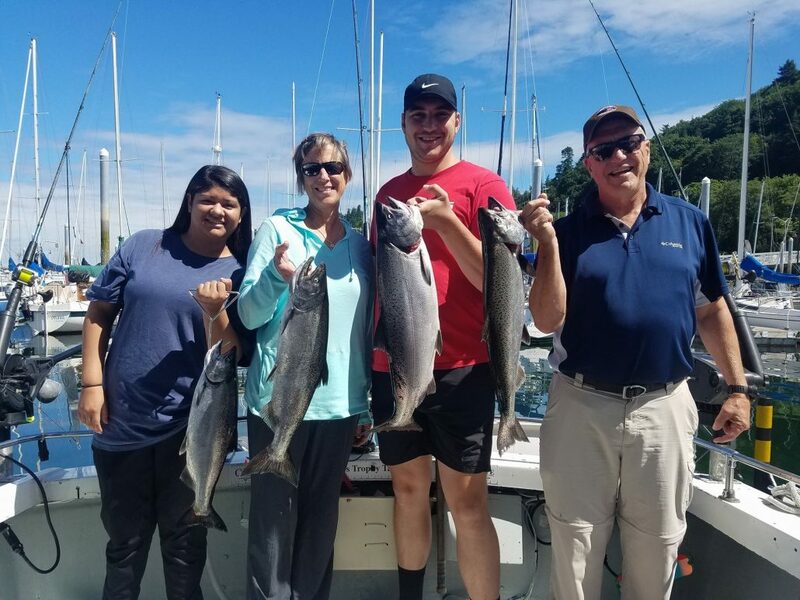 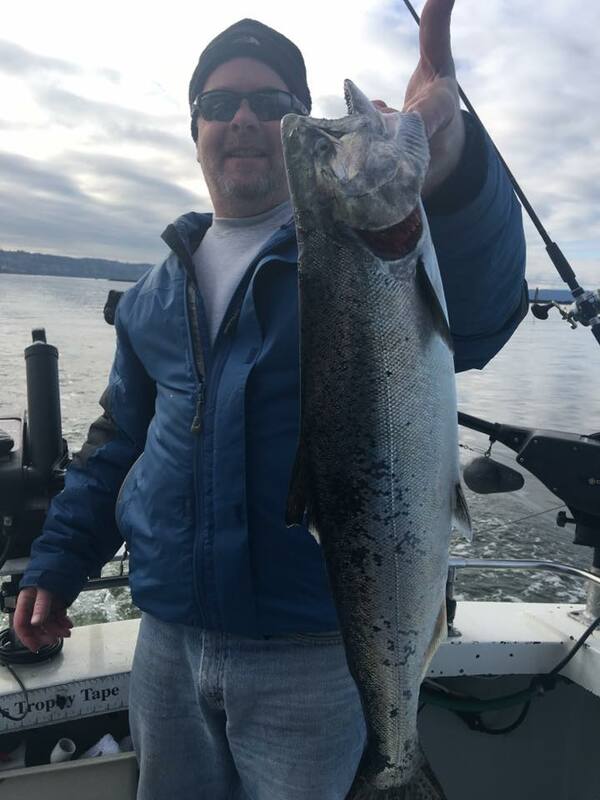 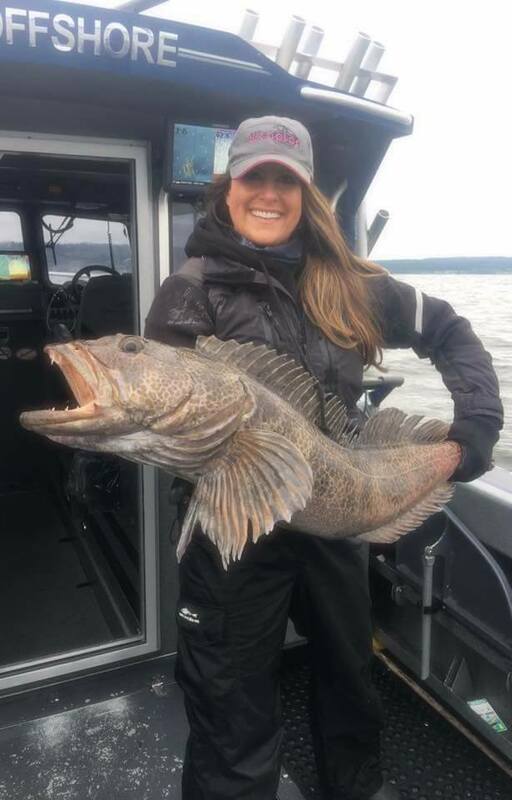 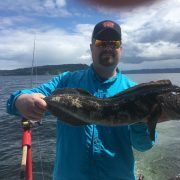 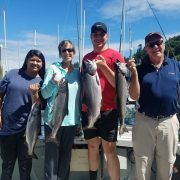 Puget Sound Salmon and Lingcod Fishing Experts, concentrating on Salmon fishing when Salmon fishing is open and Lingcod fishing trips when Lingcod fishing is open. 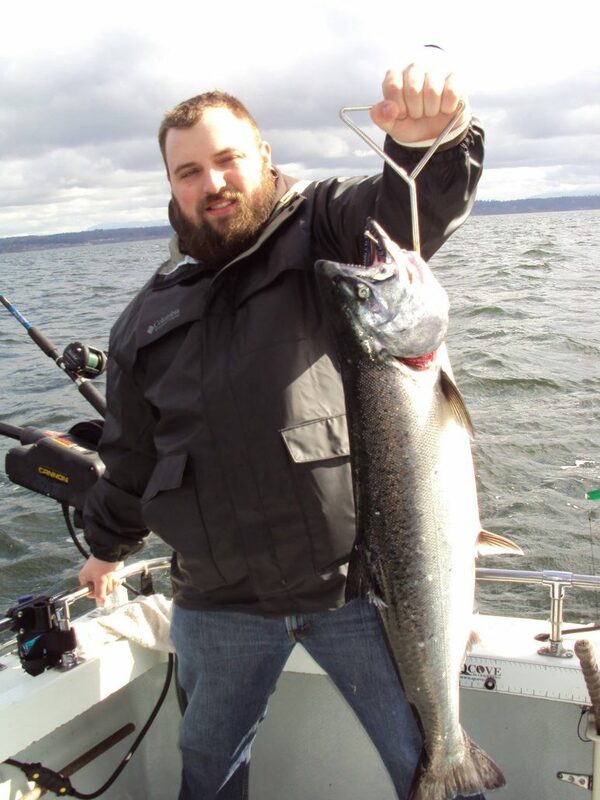 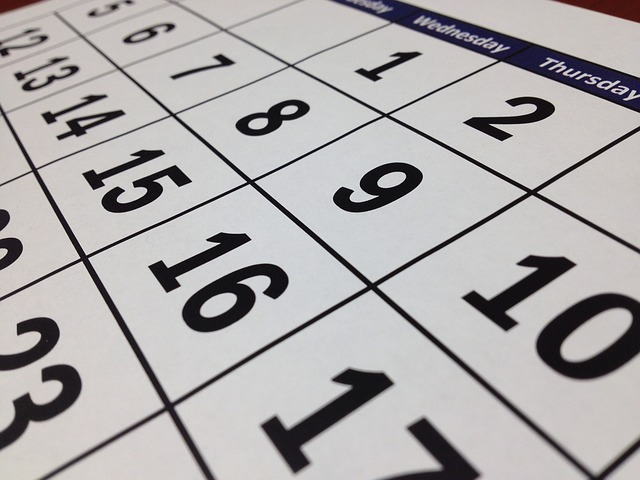 We generally make arrangements to meet you and depart from Seattle or Everett.